YouTube will gain a new site and application exclusively focused on the transmission of games and direct competitor of Twitch. 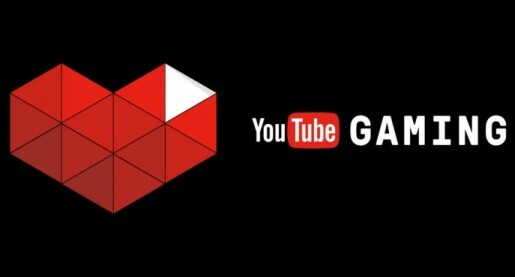 Its called YouTube Gaming, the service will initially be launched in the United States and the United Kingdom until September, expanding to other countries in the following months. According to the official announcement on the YouTube blog, the service is dedicated to broadcasts of let’s plays, livestreams, speedruns, and more. “YouTube Gaming was built to be totally dedicated to their favorite games and players, with more videos than anywhere else. Asteroids up to Zelda, more than 25,000 games on our list will have its own page, a central area where you can find the best live broadcasts and videos of that game. You can also find channels of various developers and content creators on YouTube”, complete the announcement. The intent of the Google/YouTube is content related to games don’t get more “lost in a sea of other content”. The application and the official website will be separated from YouTube, but will rely on the same functionality, and instant notifications about new transmissions, recommendations and more. For content creators, the news will also be many, facilitating the dissemination of events and interaction with the community.